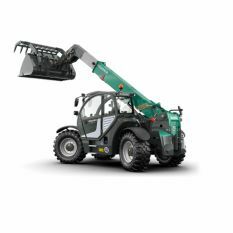 The solid and sturdy telehandler KT507 ensures max. power output and meets high user requirements in all aspects of machine operation. The load-sensing hydraulics combined with the Kramer ECOSPEED drive system ensure greatly increased productivity. 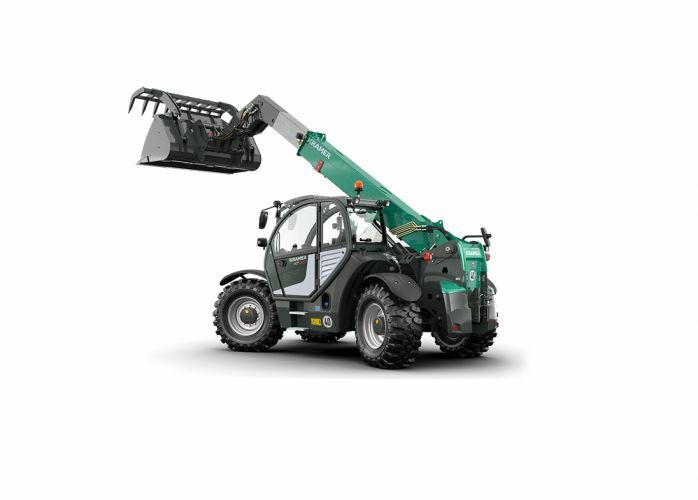 The telehandler is equipped with a 136 hp Deutz engine as standard and achieves a lift capacity of 4.8 tonnes and a lift height of 7 metres. If the engine's ventilation grill becomes blocked, e.g. when handling straw, it can be cleared by using the reversing fan.